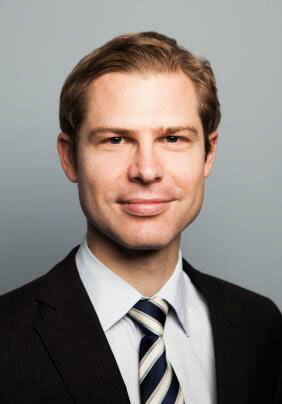 James is a commercial lawyer with more than 10 years professional services experience. In working with some of Queensland’s largest and smallest firms, James has assisted a range of clients across Australia and is experienced in providing commercial legal advice to business owners and private clients. Eschewing theoretical advice that provides little help to decision makers, James helps clients to find practical solutions that fit the client and their business context. James will also include the client’s professional advisers from other disciplines where appropriate to ensure the client’s circumstances are considered and improved in the best possible way. James is a Chartered Tax Adviser with the Tax Institute of Australia, a Full Member with the Society of Trust and Estate Practitioners and a Queensland Law Society Accredited Specialist in Business Law. He has presented as a speaker for these organisations as well as numerous legal education providers, national banks and community groups. James also holds a Masters of Law (Commercial Law) from Queensland University of Technology. James is a director of Rivermount Education Limited and the Economics and Law Research Institute Limited. He is also the consulting General Manager of WillPoint, Australia’s leading provider of death and probate notification and will locator services.